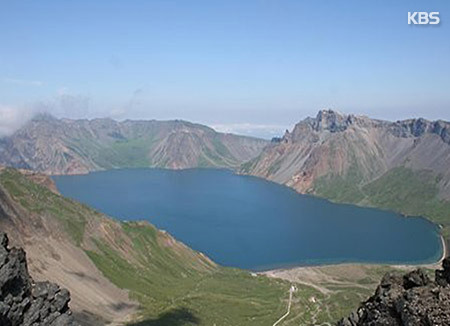 South Korea has opened a research center to spearhead a joint study with China on volcanic activities at Mount Baekdu. The Korea Meteorological Administration(KMA) said Pusan National University has been designated as the South Korean manager of the joint research and will receive related funding for nine years. The center will explore the possibility of a volcanic eruption at the mountain located on the border between North Korea and China. 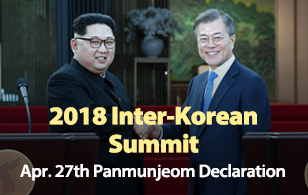 The KMA said the launch of the research center will help predict whether and when Baekdu’s volcano will erupt, adding it may also seek cooperation from North Korea for the research.